When you're in the beauty industry, being beautiful is no longer vanity but a responsibility. Well, more than a responsibility, I consider it as a way of paying respect--to the people who work hard in developing better things for us beauty enthusiasts. Last Thursday, I talked to our employees about respect and responsibility. I wanted to give them a sense of direction and guidance (as much as I can) to help them really gain from their careers (financially, and of course in a holistic emotional, spiritual and mental aspect). To me, respect and responsibility goes hand-in-hand. To have respect over something compel responsibility; to be responsible is to respect everything and every one that is affected by what you do. With that let me share with you two lovely products from a brand that I respect and a brand that has gained a strong and loyal following for their "responsible" stance in the industry. Here are two products I tried from Kiehl's, and boy am I hooked. I commend Kiehl's for these two because based on my weeks of using these items, I can conclude that blissful skin is achievable. Red-blooded warriors like us deserve this refreshing, skin-ergizing mist to help us recover from our stressful days! If you can wipe out the first signs of aging, would you? Cause this organically formulating Acai Toning Mist promise is exactly that. Kiehl's Acai Toning Mist is a refreshing skin-drink that is high on the good stuff: anti-oxidants; thus effectively rejuvenates the skin and gives it a healthy glow. Did you know that one of the reasons why your skin eventually goes dull is oxidation? That is why when you hear anti-oxidant, you should be all excited in trying the product out because it will help you preserve and even replenish the youthfulness and the natural health of your skin cells. We all want younger looking skin right? Surely, we all want to look like we had enough sleep! The secret is in keeping your cells healthy. 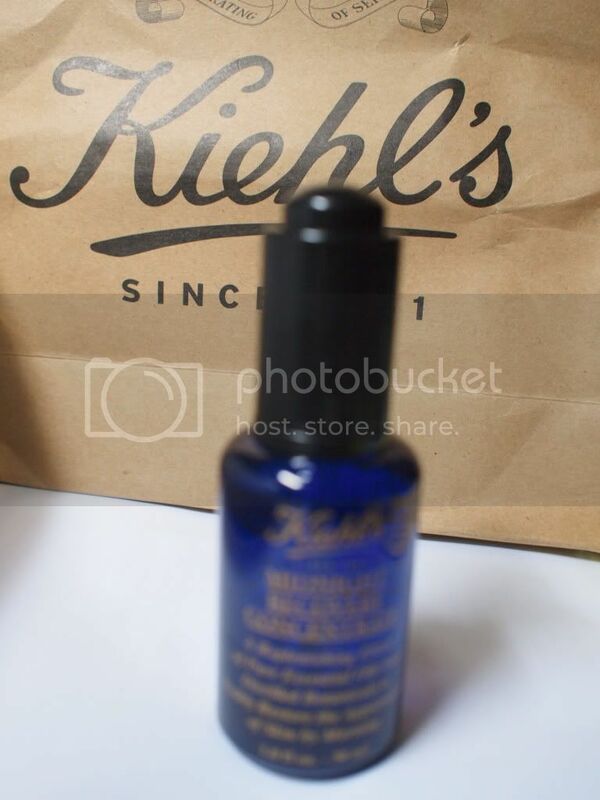 One way of making sure you keep that ground covered is to use an anti-oxidant such as Kiehl's Acai Toning Mist. Açaí is a “super berry” sourced from Brazil with exceptionally high levels of nutrients. Known to be one of nature’s most powerful antioxidants. Highly recommend the Acai Toning Mist to be part of your beauty bag. I have this bag organizer with a mesh pocket for my water jug. It used to really serve its purpose but ever since Kiehl's Acai Toning Mist, it proved itself useful elsewhere (aka. kikay kit extension). Paired with Kiehl's Midnight Recovery Skin Elixir before sleeping... blissful skin. I just LOVE Midnight Recovery. You know how ads usually claim results in seven days? Well, this darling can give you results the morning after. 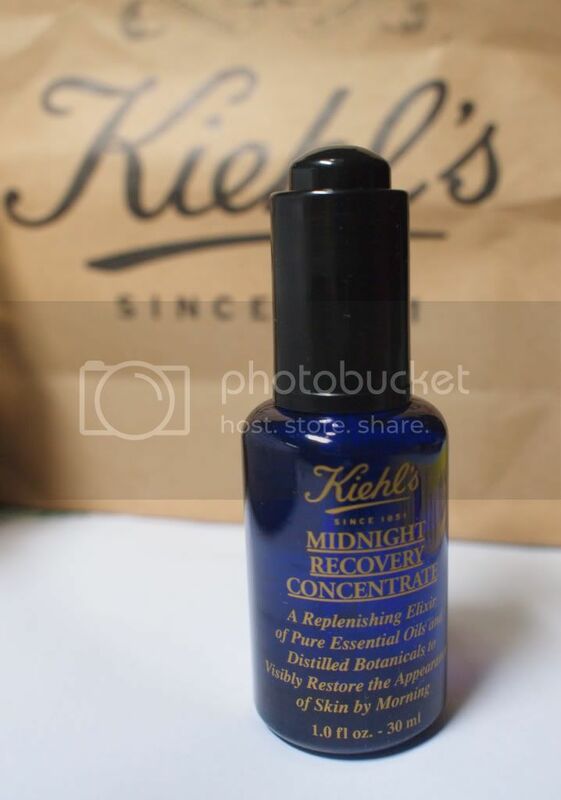 Kiehl's Midnight Recovery Concentrate is simply an overnight skin treatment infused with the goodness of essential oils that cares for the skin while you sleep! Now I know many of us busy queens tend to take sleep for granted. As much as we know beauty is a lot about sleeping right too... Midnight Recovery makes it easiest to sleep smart! Before I used to apply a lot of products at night, to make the most of my beauty rest, but since Midnight Recovery, my sleep had been lightest... for my skin at least. The light-weight formula of Midnight Recovery makes it super amazing and comfortable to sleep in. It's like you have nothing on, yet you wake up and you can feel the difference! 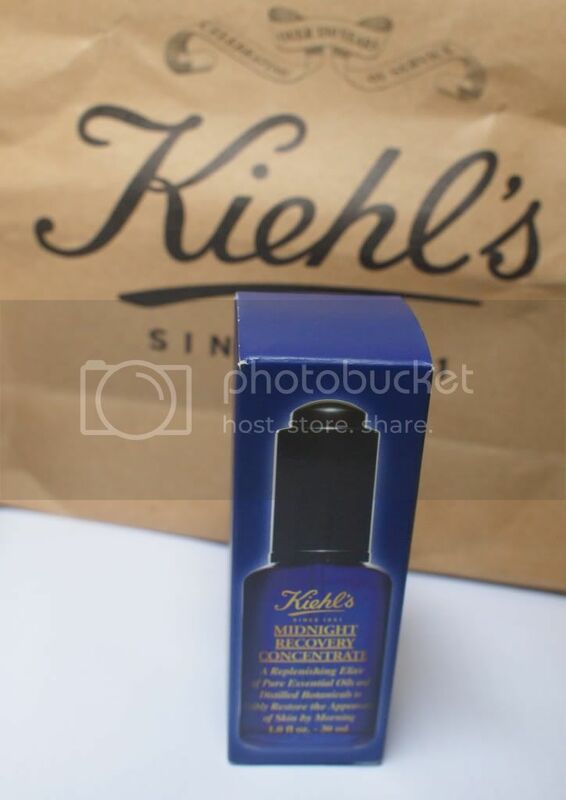 Why you should use Kiehl's Midnight Concentrate? Did you know your skin is most responsive to skin treatments when you're sleeping? It is! This is pretty much why before, like I said, I use sooo many skin products at night. 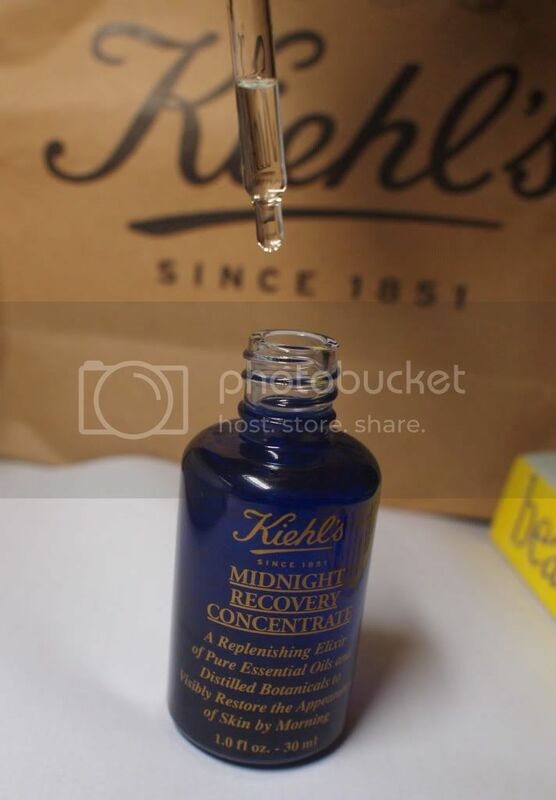 I try to achieve intensive skin care through quantity... but since Kiehl's Midnight Concentrate, the power of quality took over. 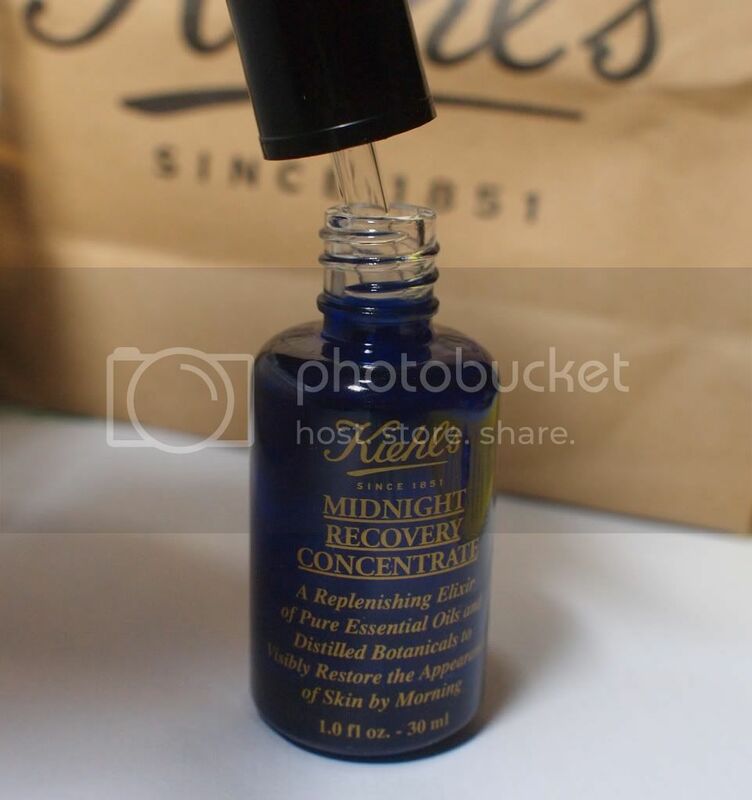 Midnight Concentrate is strong restorative skin treatment yet it is very gentle on the skin: 99.8% naturally-derived and paraben-free to be exact. I want to try the Midnight Recovery Concentrate. Haven't tried anything from Kiehl's, hope it works for me too! :) Thanks for sharing! wow i must check those babies! 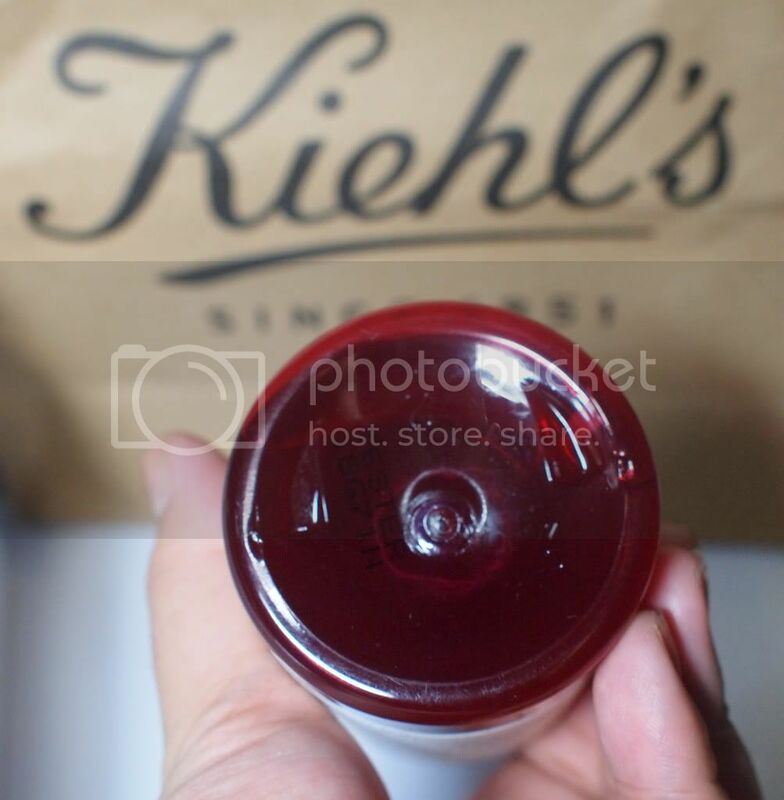 i tried kiehls lipbalm and i like it! aww thank you for joining the giveaway! appreciate it a lot! mmuaah! Beauty Poll--together we are colored! Breakout week? Get this look!